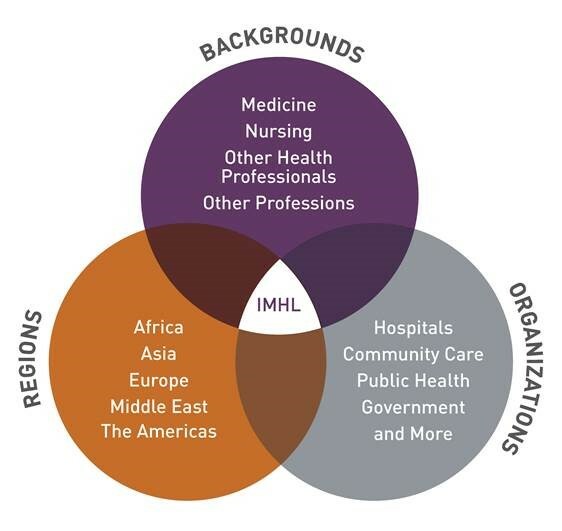 The IMHL is a demanding program with ambitious goals. Its success depends largely on the quality and motivation of the participants. 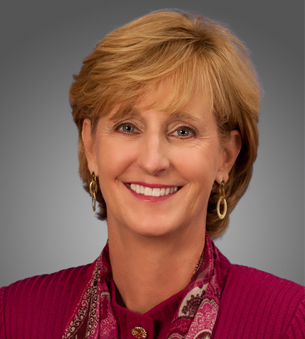 It is suited to individuals, as well as to teams who have considerable experience in health care. Participants continue to work while taking the program. Participants hold positions of responsibility in health care, most have a clinical background (physicians, nurses, pharmacists, social workers, psychologists) and some have other backgrounds (economists, lawyers, etc.). They work in all manner of health organizations (hospitals, community care, public health, government ministries, international agencies, foundations, others) and in all areas of health — from health promotion, to prevention to treatment. "I think the most striking thing about the IMHL group is that it brings together lots of diversity of opinions, age, cultural backgrounds. And so I think that all of that really just gives you perspectives that you don’t get in your working environment, when you are in the same place working with the same group people. I think it has been a really valuable learning from the experienced folks and also from the folks who see things with fresh eyes and aren’t constrained by whatever the experience has been in their lives so far."